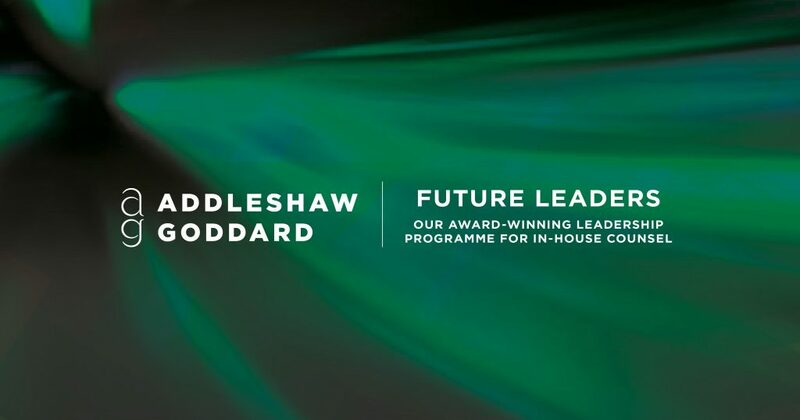 We were delighted to welcome this year’s participants to Session One of our first cohort of Addleshaw Goddard’s Future Leaders’ 2019 Programme. We spent a fascinating two days last week exploring the many and varied challenges faced by inhouse counsel. It was a great cohort of 22 talented individuals drawn from a wide variety of sectors. They all quickly bonded to create a wonderfully open atmosphere and sense of community for sharing insights and exploring opportunities. Feedback from all who attended was excellent and we look forward to working with them again when they return to Addleshaw Goddard for Session Two in May.